Pupils will learn how to generate and read a QR-code with a tablet or smartphone. They will learn how to find a location on a virtual map, how to get GPS-coordinates with Google Maps, share a document with Google maps and post an image on panoramio.com and link this to the correct coordinates. 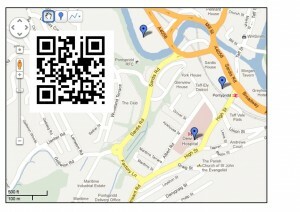 Find a free QR code generator – www.qrstuff.com is very good so is www.qurify.com Click on ‘website url’ on the drop down menu. Download a QR code and save it on the desk top. – your part of the Villagequest is ready! 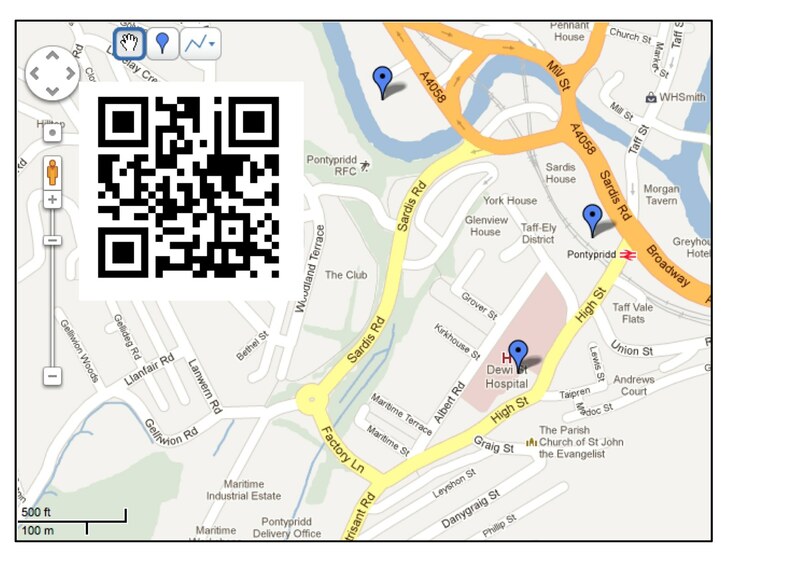 Each pupil looks for the QR-codes on Google maps and reads the questions with a smartphone, tablet or pc. He/she searches for the correct address on Google Maps and tries to find the answer with Google Streetview (or in the real world if you feel like a trip in to the village). The answers are written on a form/worksheet. The class that made the quest marks the answers and awards the prize! Get one class to make a Villagequest for another class. Create QR Code badges for themselves. The QR Code reader takes users to a web biography. Me parece una actividad interesante, ya que permite a los niños encontrar un lugar a través de coordenadas en el google maps, por otro lado considero un juego un tanto complicado para niños de primaria, sería más interesante para los niños de secundaria. Penso che questa attività sia molto interessante per i bambini della scuola secondaria .La trovo difficoltosa per i bambini della scuola primaria. Thanks for the feedback Alessia. I think most of us would agree. But I do know of some primary schools where learners have sufficient competence in using IT to be able to do this activity. As with all activities on the site, it is very important that each teachers decides if the activity is suitable for using with their particular learners. Our star rating system and age range guide are only a general recommendation. Thanks again for your feedback, it will be very helpful to other teachers across Europe.